Last week was a busy one here at TOG! 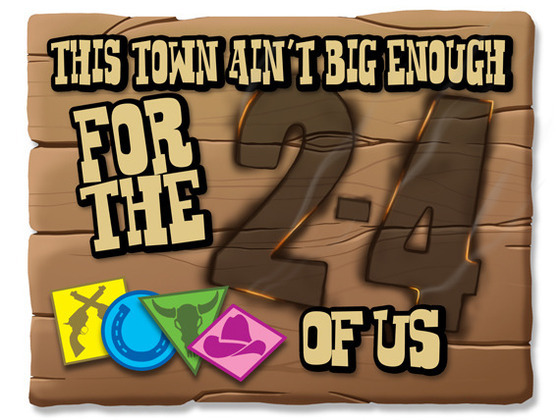 Essen was in full swing (and we weren’t there), but there have been lots of goings-on over on Kickstarter, and we’re here to highlight a few campaigns this week, and also hear from you about the games you’re backing! So let’s get started! There are some games that thematically aren’t what you’d call my (Jeremiah’s) cup of tea… or beer, wait, how does that work? Anyway, we’ve been blown away by some great games that didn’t necessarily have a theme that we fell in love with. (Heartland Hauling, and Viticulture come to mind) But at the end of the day, superb gameplay won us over. 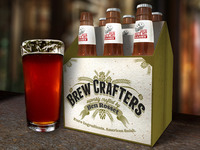 The buzz around Brew Crafters has been solid and positive for months now, and it’s finally on Kickstarter. This Euro style board game packs an American theme, and the classic Dice Hate Me Games visual design that we’ve grown to love. They should hit their funding goal TODAY they’re so close! 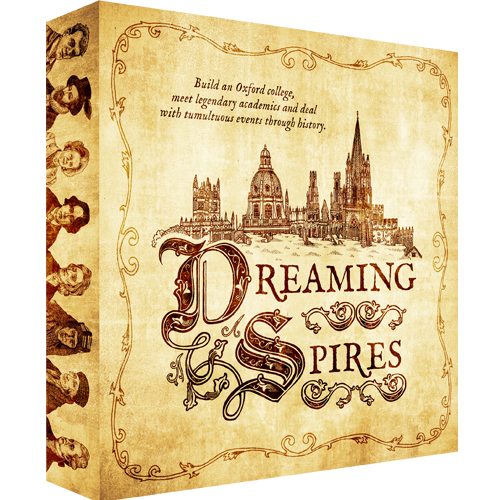 A $60 pledge get’s you a copy of the game sent to your door and the campaign closes on Nov. 24. You can get more details about the game, and upcoming stretch goals, right here! There’s a new dice-rolling game on Kickstarter! 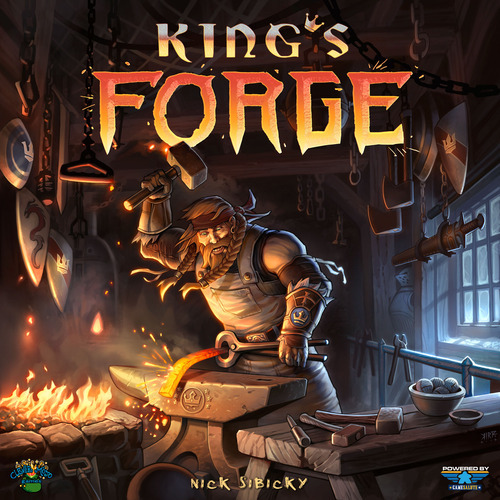 Do you have what it takes to claim the King’s Forge and become the greatest blacksmith in all the land? Let’s see what this game is all about!